watchOS 4.3 brings back the iPhone music remote. Apple has rolled out its first watchOS 4.3 beta ahead of a public release this spring. The update brings a number of welcome improvements, including a new Nightstand Mode and greater control over your music. 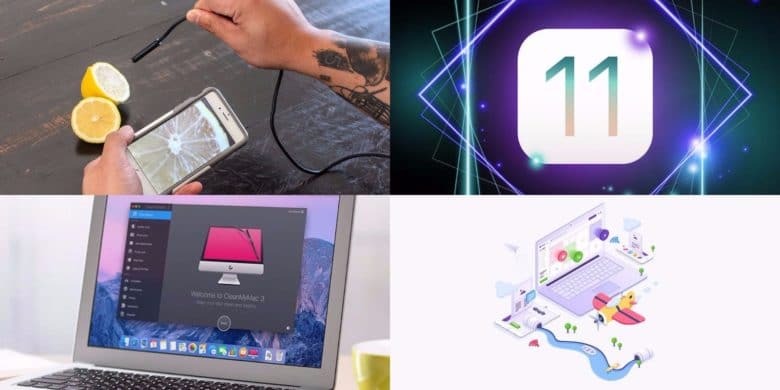 Master iOS 11, streamline your Mac workflow, and more with this week's best deals. Say hello to the new Remote app. Controlling the new Apple TV just got a lot easier today now that Apple has finally released a brand-new version of its Remote app for iOS. 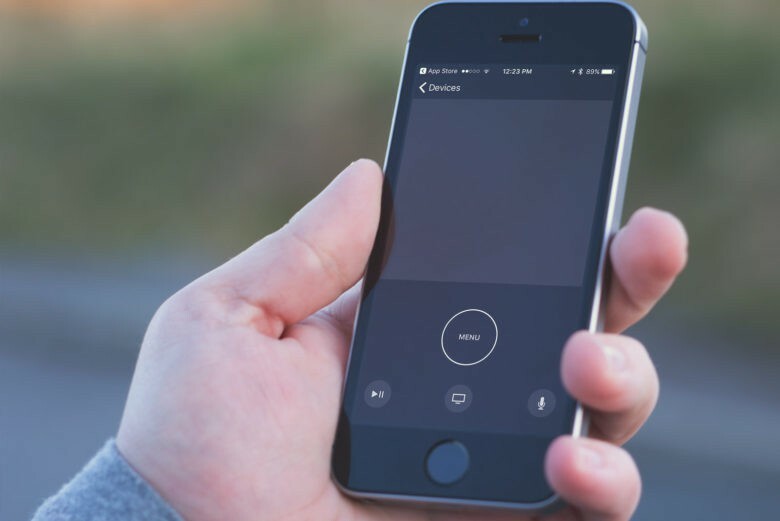 The all new Remote app can completely replace the Siri Remote that comes with Apple TV, allowing watchers to take full control of their viewing experience, without having to put down their iPhone. Your tininess and fragility doesn't scare us anymore. An upcoming update to the iPhone’s Remote app will let it completely control your Apple TV. We’re looking forward to this because while we love the Siri Remote that comes with Apple’s latest streaming box, it has a few problems. First, it’s tiny, and we’ve discovered it wedged inside the absolute farthest and darkest corners of our couches far too often. It’s also covered in glass, and while we know that it’s really strong glass, we’re slightly afraid of breaking it because see Point 1: It’s just a little thing. Third, if the worst happens and we do lose or break our Siri Remote, a replacement costs $79, and then the anxiety starts all over again. In other words, bring on the update, Apple. Nope. It's just a remote. There are two kinds of people in this world, those that want to watch television on their wrist, and those that don’t. 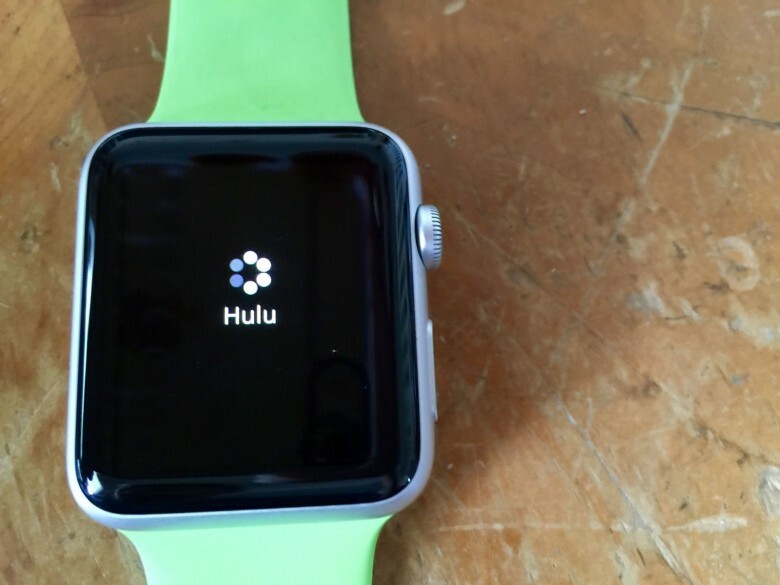 I fall into the first camp, so you can imagine my disappointment when I heard that while the update to Hulu’s iOS app includes support for Apple Watch, it does not include (dang it!) 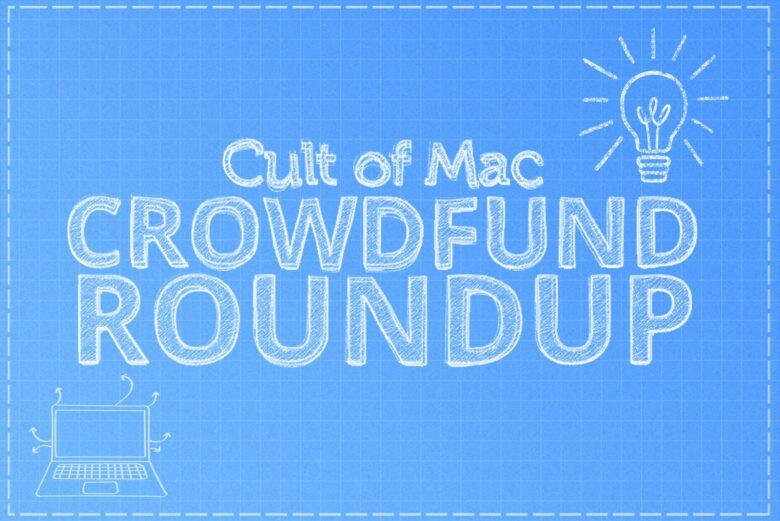 support for watching TV on Apple’s hot new wearable. Boo. 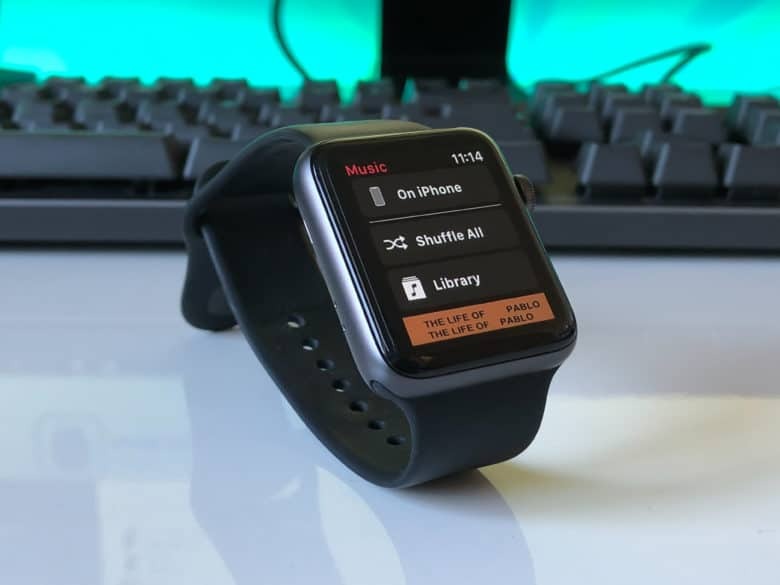 It does, however, allow you to control Apple Watch, as it’s a remote for Hulu on the various devices Hulu comes on, like Apple TV, PlayStation 3 and 4, Chromecast and Xbox ONE. So, I guess there’s that. 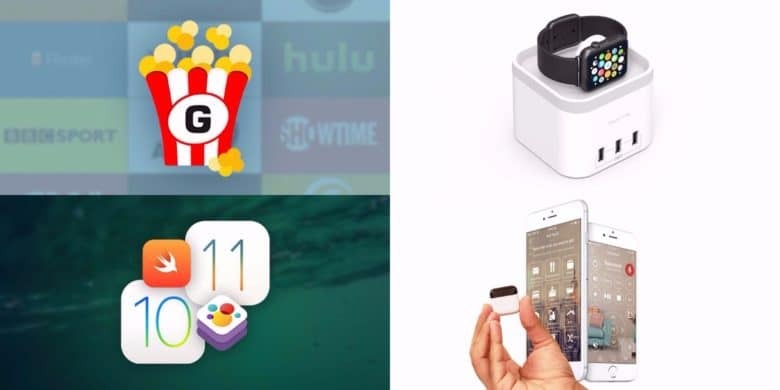 Apple is no stranger to having competitors copy its style. Samsung, HP, and Xiaomi have all been caught in the act multiple times, but the last company we expected to rip off Apple is Comcast. 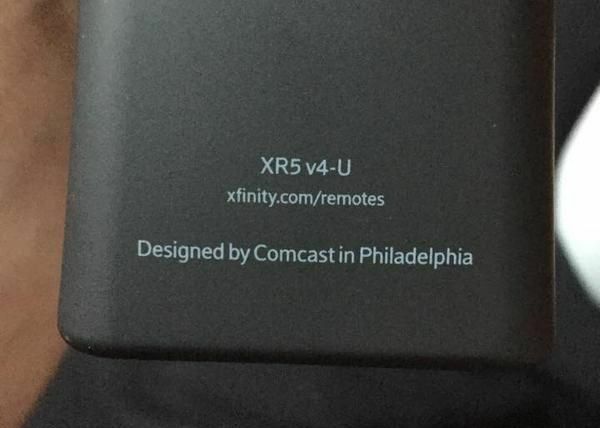 For its new cable remote, Comcast has taken a page out of Apple’s playbook by copying the company’s iconic “Designed by Apple in California” tagline. The copy job is so bad, they didn’t even bother to change the font. It looks like the words “Comcast” and “Philadelphia” were basically slapped over Apple’s original tagline after production. 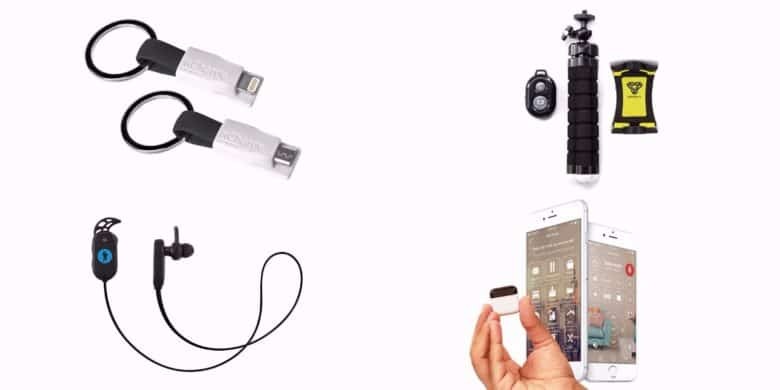 Does Satechi’s new GoRemote Bluetooth iPhone controller really need to be waterproof? 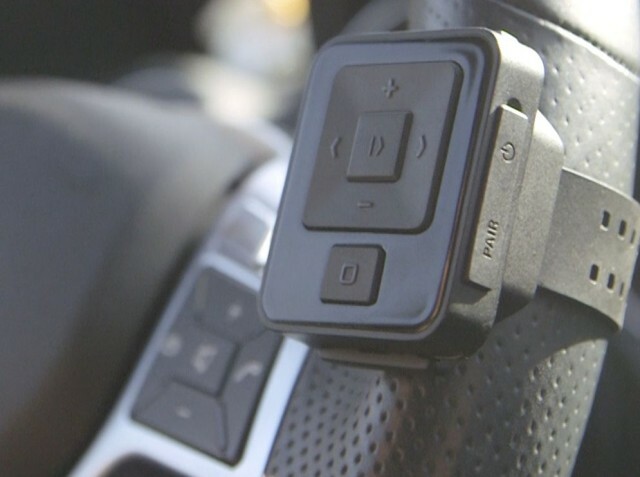 The first impression upon seeing Satechi’s new GoRemote Bluetooth remote-controller for the iPhone is oh man, that’s really freaking cool! Followed rapidly by wait, what am I going to do with this thing again?